Fresh produce runs in the genes of the Mack family, and Chris is the fourth generation of his family to join and lead the business, with Fresca Group – which comprises a group of companies with combined sales of over £460 million – ranking as one of the UK’s leading fresh produce organisations. Chris graduated from Wye College with a degree in Environmental Sciences before working as an assistant farm manager at Essex Fruit Farms. The pull of produce trading was too hard to resist, however, and he started working for the family company Mack at the wholesale market in Bristol, where he sold the topfruit (apples and pears)he’d been growing previously. From there, Chris moved to Mack’s site at Paddock Wood; helping to build the company’s trading business with the supermarkets. He became managing director in 1988. When his father retired, Chris became executive chairman for the company. Under his leadership, the business expanded through acquisition, and he created the parent company Fresca Group to control the group’s interests. Together with its grower partners, 10 years ago Fresca opened Thanet Earth in Kent – the UK’s most ambitious greenhouse complex for the production of salad crops. Fresca has since continued to invest strategically back down the supply chain into fresh produce production, both at home and abroad. Known for his entrepreneurial approach and bold decisions, Chris is a willing spokesperson for the industry and is well-respected in the retail world. 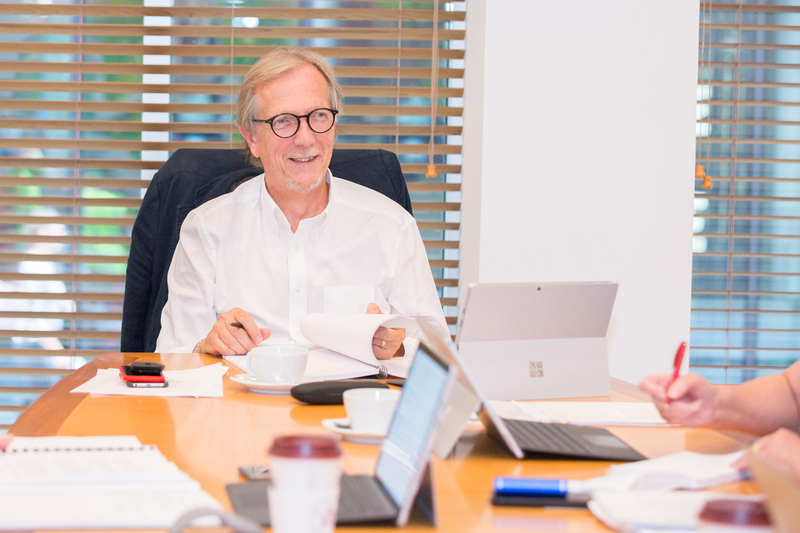 He has been rewarded with a lifetime achievement award at the ReFresh Awards, and continues to work as a board member of the Waitrose Foundation.